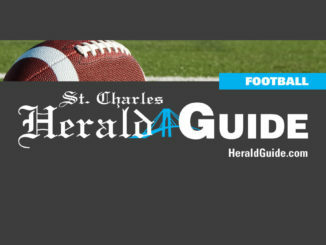 Turnovers and penalties were the downfall of the Hahnville Tigers Friday night as the St. Augustine Purple Knights pulled ahead in the second half of the game to take a 40-21 victory. It was anyone’s game last Friday night in Lutcher until the last two minutes of regulation as the Bulldogs pulled out to a two touchdown lead and defeated the Hahnville Tigers, 34-21. 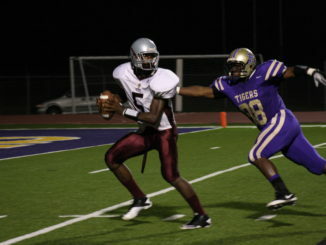 After touchdowns were in short supply in week one, they were seemingly falling from the sky this past Friday night as the Hahnville Tigers shut out the Istrouma Indians 56-0. 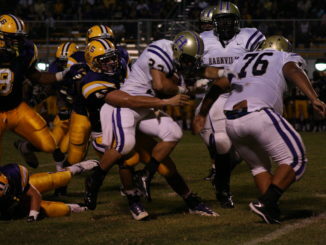 After suffering a tough loss last week to Jesuit, the Hahnville Tigers were out to prove something this week. 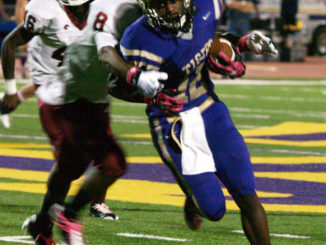 And a 56-0 victory over the Istrouma Indians was a pretty strong statement. 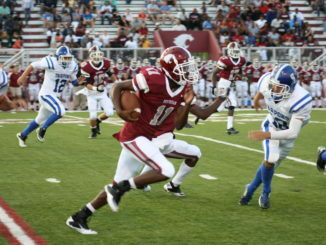 After Tropical Storm Lee delayed the game three days, the Destrehan Wildcats and South Lafourche Tarpons finally took the field on Monday night in the first regular season game of the year. 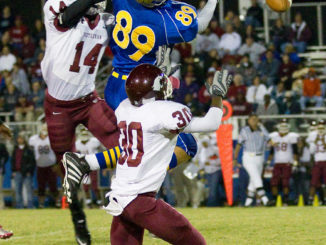 And the Wildcats scored early and often on their way to a convincing 37-20 victory. In the NFL, NCAA or any other level of competitive football, if a team loses its starting quarterback and its starting running back, it is going to have a tough time competing against the top teams of its league. 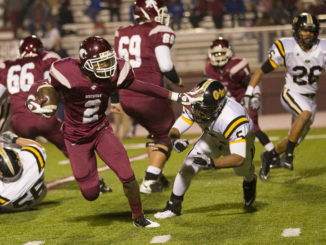 The past few weeks have not been kind to the Destrehan Wildcats with four consecutive losses to four of the best teams in the state. While that trend seemed like it was going to continue at halftime last Friday as the East Ascension Spartans held a 13-0 lead, the Wildcats pulled out a stunning 27-point second half to take the game 27-20. 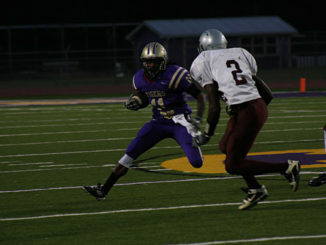 The Hahnville Tigers may not have come away with a victory last Friday night in Dutchtown, but they played toe to toe with the No. 4 team in the state and proved that they are one of Louisiana’s best teams as well.